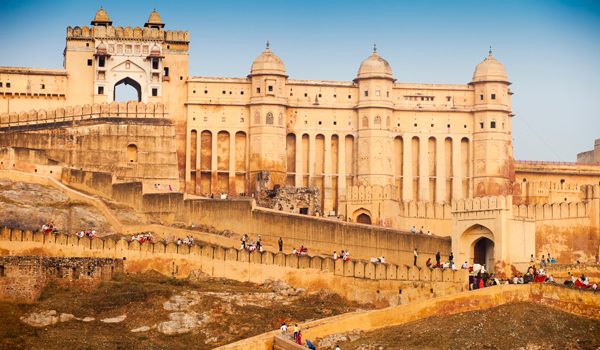 India’s royal past is one of the things that makes it a truly special destination. 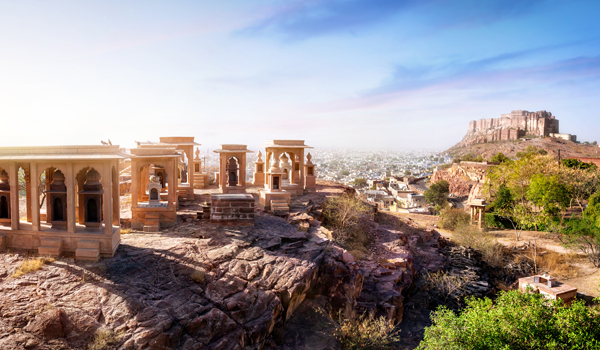 All over the country – but particularly clustered in states like Rajasthan – are colossal forts, opulent palaces, and other testaments to its millennia-old regal legacy. 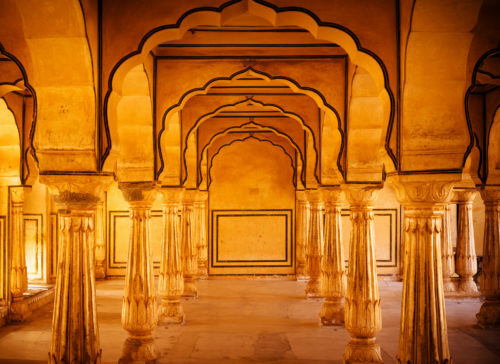 Begin your explorations of royal India with these 15 inspiring images. A word of warning: it will be hard to resist booking your next trip when you know there are sights this beautiful awaiting you. 1. Overlooking the whole of Jodhpur from its hilltop location, the Mehrangarh Fort proves that India’s royals lived large. 2. 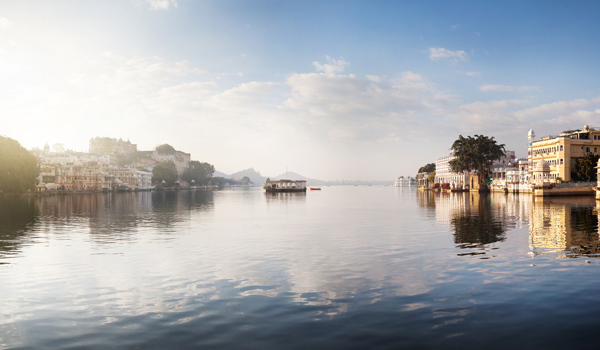 Founded by a Maharana in 1559, Udaipur is famous for its lakes (and is one of India’s most exquisite cities). 3. 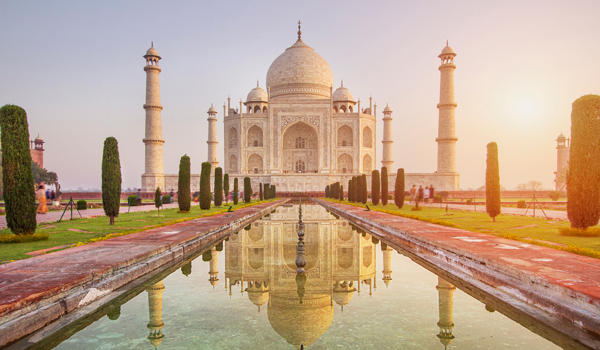 Is there any more quintessential landmark of royal India than the Taj Mahal? We think not. 4. 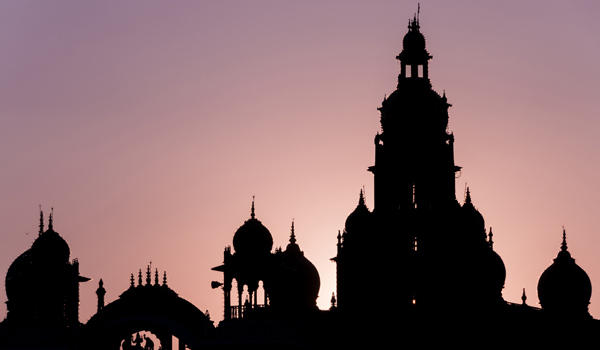 The Mysore Palace is one of South India’s most luxurious royal residences. 6. …and from the inside, it’s possibly even more stunning. 7. 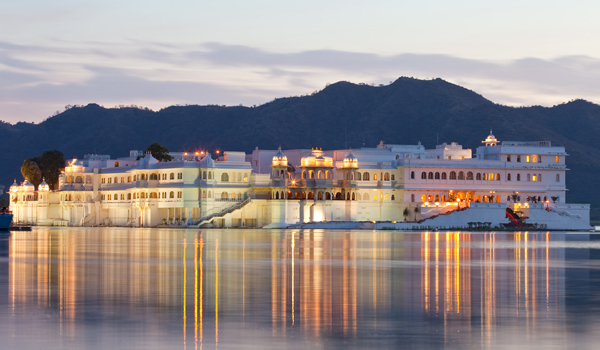 Fancy visiting Udaipur’s Lake Palace? You can even spend the night, thanks to the Taj Hotel that occupies the renovated landmark. 8. 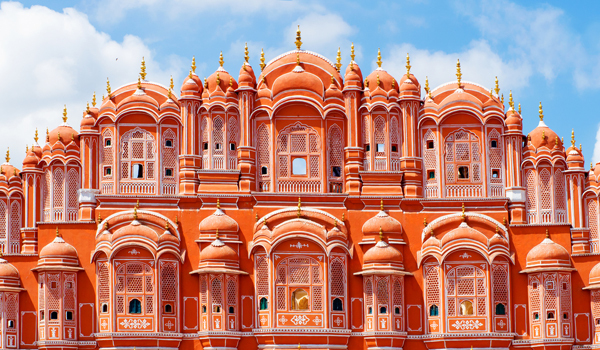 The Hawa Mahal in Jaipur has a distinctive façade for a reason: it was designed as an expansive screen, behind which royal women could observe the streets below. 9. 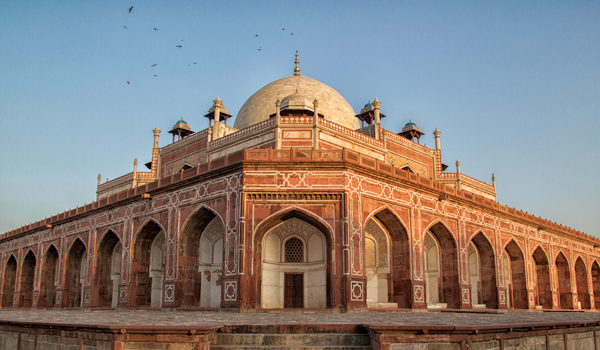 The final resting place of a 16th century Mughal emperor, Humayun’s Tomb in Delhi was an architectural trendsetter in its day. 10. 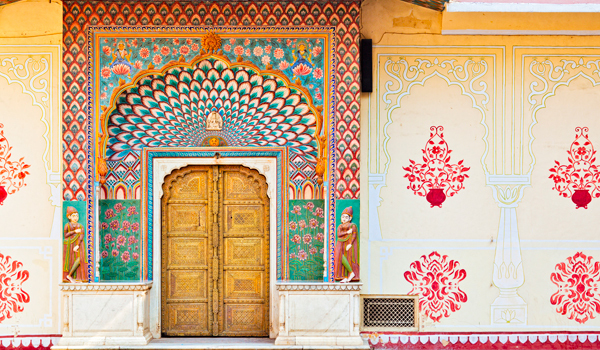 The beauty of royal India is often in the details. 11. 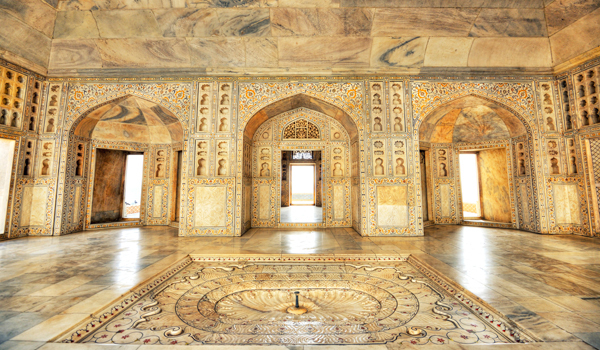 Step into the marble splendour of the Agra Fort. 12. 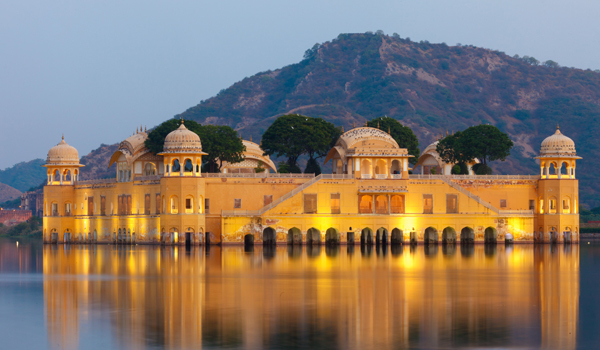 Located in the middle of Jaipur’s Man Sagar Lake, the Jal Mahal is one of India’s most beautiful waterfront attractions. 13. 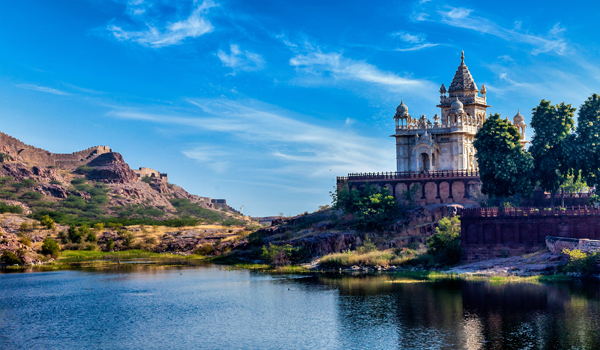 Jodhpur’s Jaswant Thada Mausoleum is made from carved, polished marble that glows in direct sunlight. 14. 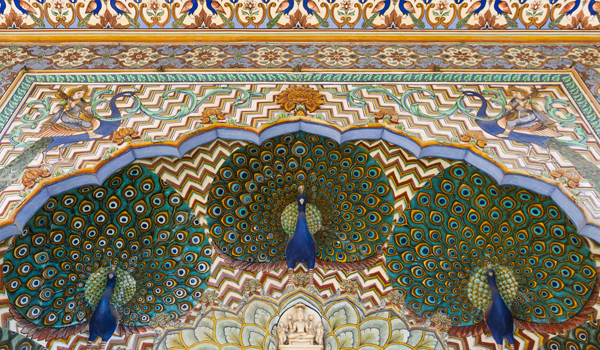 Next time you visit Jaipur’s City Palace, don’t forget to look up. 15. 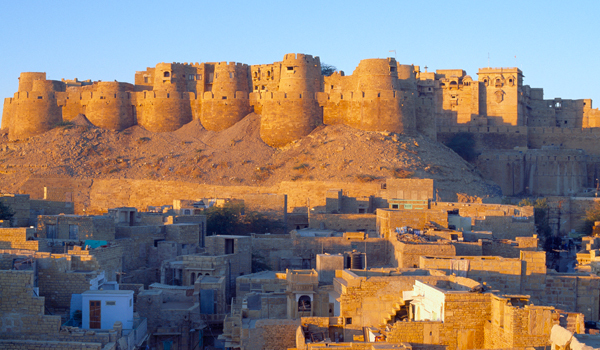 The 860-year-old Jaisalmer Fort is one of the world’s largest – and most beautifully preserved – fortress cities. Want to stay in the know? Sign up to the Greaves Newsletter for all the latest travel tips, hotel launches and special offers. 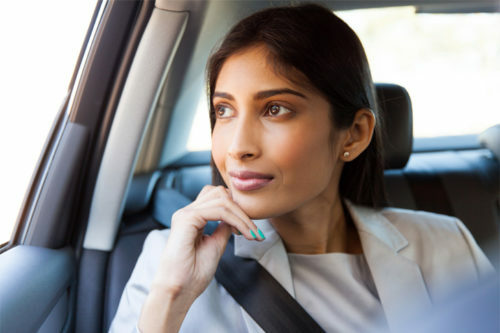 Greaves can offer a unique and expert experience to the modern traveler. 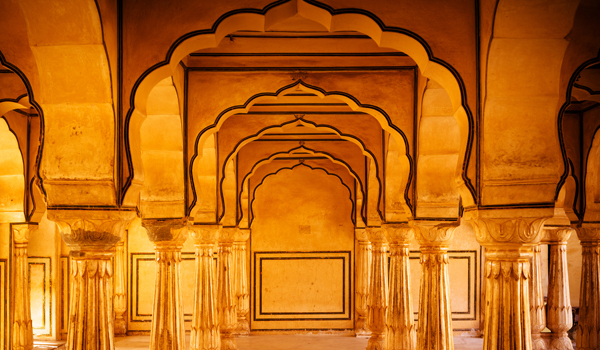 Expect an impeccable level of service from your first point of contact to your last moments in India. 1996 - 2019 © Greaves Tours LLC. With thanks to Chris Caldicott for supplying wonderful photographs www.chriscaldicottphotography.com Site by Crowd.